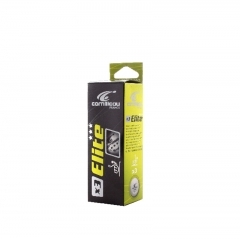 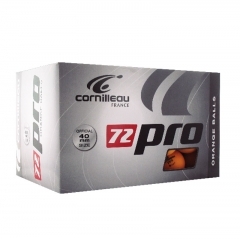 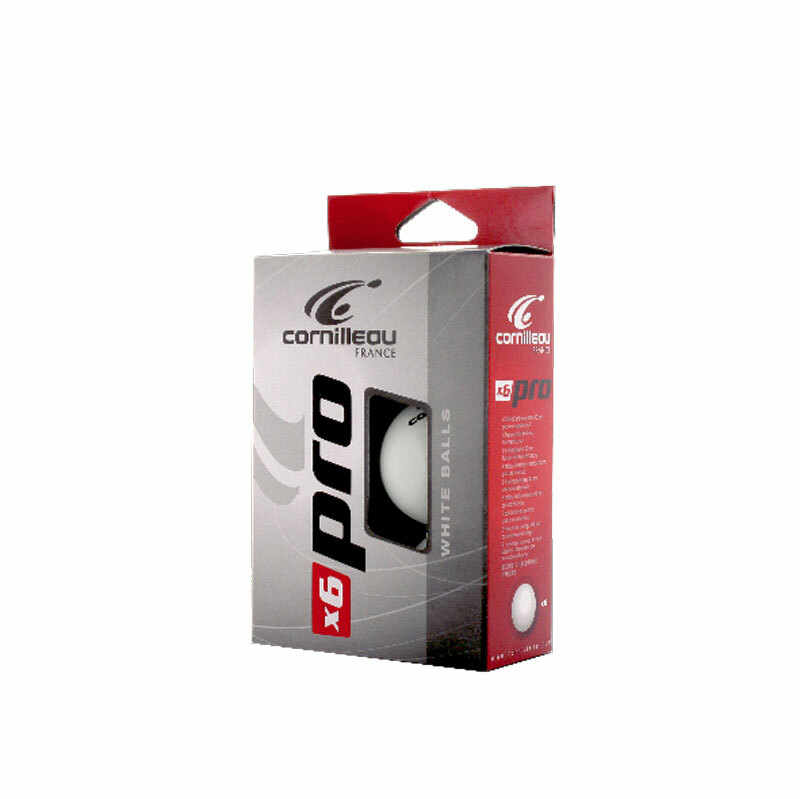 A box of 6 Pro White Table Tennis Balls by Cornilleau. 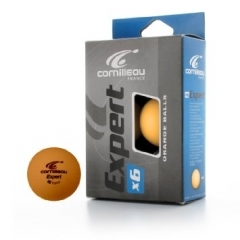 Ideal for leisure and family use.Available in white or orange (we recommend white balls are used on green tables, whereas either colour is fine on a blue table). 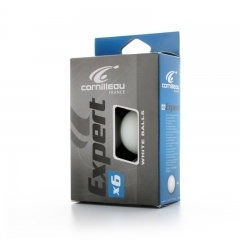 These quality 40mm Table Tennis Balls by Cornilleau are ideal for intensive training in schools, sports centres and clubs, or for serious home users.